If you are time poor and unable to assess the security requirements for your home consult your local locksmith or security professional. Ignoring home security can be disastrous. Waiting to review your security until after you have a problem costs money, peace of mind and can potentially cause you or your family physical harm. How do you make sure that your home is secure from intruders? 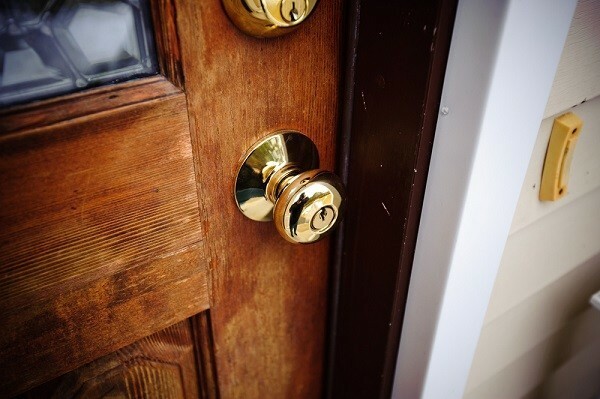 Do you shut the door when you leave for work and hope that nobody breaks in or do you have solid security measures in place to deter any would be thieves? 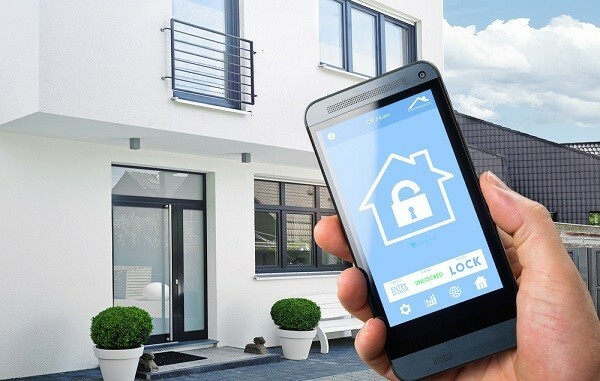 You may not want to go all out and buy a security system but there are some essential things that you can do to ensure that you have at least some security at your home. 8. Helpful neighbours – knowing the people that live closest to you can improve your security. We naturally look out for our neighbours because that makes the whole area safer so they are likely to report any suspicious activity to the local police. Sourcing professional help If you are time poor and unable to assess the security requirements for your home consult your local locksmith or security professional. They can visit your house and independently give you an idea of how secure it is and what steps could be taken to improve the security.